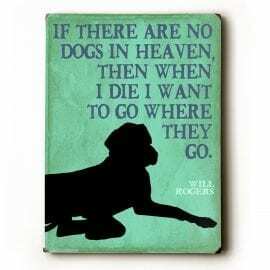 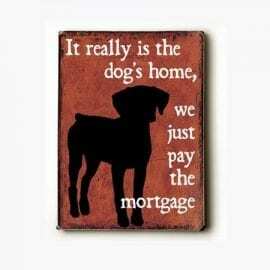 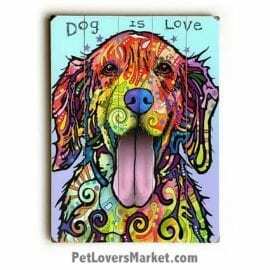 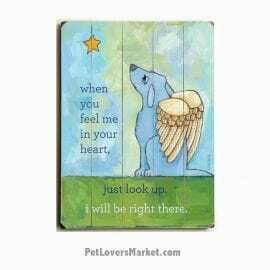 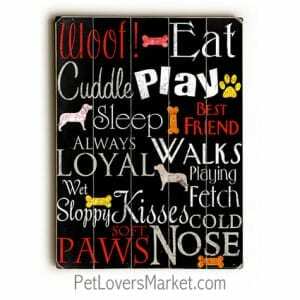 View our wonderful collection of dog signs with dog quotes. 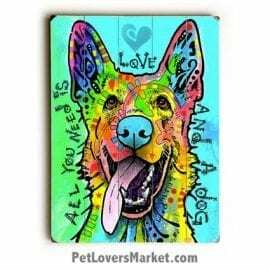 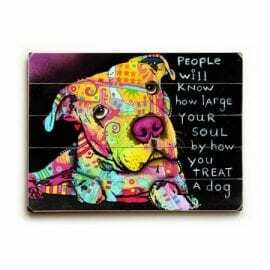 The high quality wooden signs and wall art feature an array of dog quotes, funny dog quotes, famous dog quotes, dog sayings, motivational quotes, inspirational quotes and more. 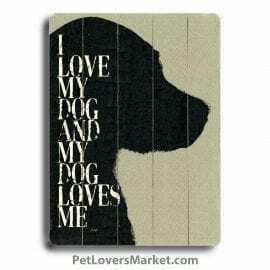 You’ll even find quotes about dog breeds and puppy quotes. 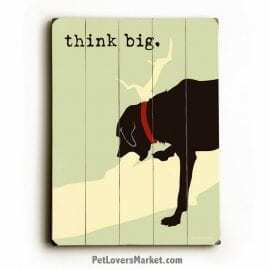 Brighten your home decor with dog sayings that touch the heart and the funny bone. 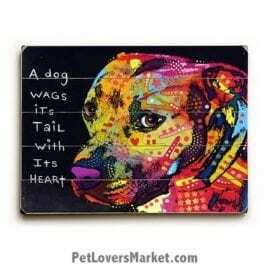 Celebrate your love for dogs with dog signs with quotes about dogs. 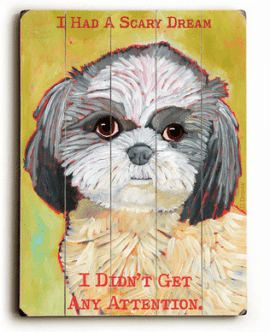 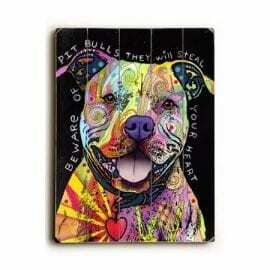 Each dog sign is a high quality print on wood with UV-based archival quality ink. 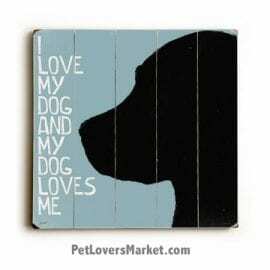 In addition, the dog sign is hand-distressed for a vintage style. 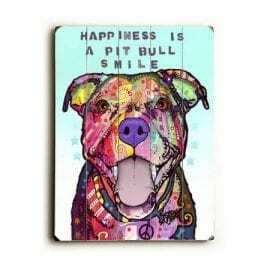 Highlights include: limited-edition fine art giclee print; archival quality ink; eco-friendly wood construction; ready to hang; come in many sizes; and made in the USA. 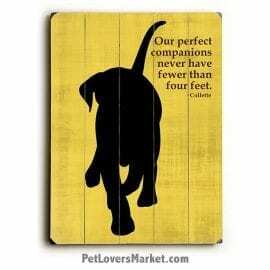 If you’re looking for a specific dog breed or dog quote, please contact us and we’ll do our best to find it for you! 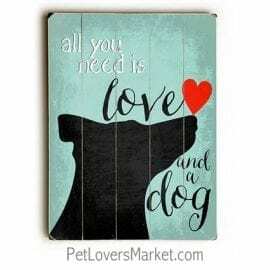 Not all of our wooden signs and wall art are currently online.